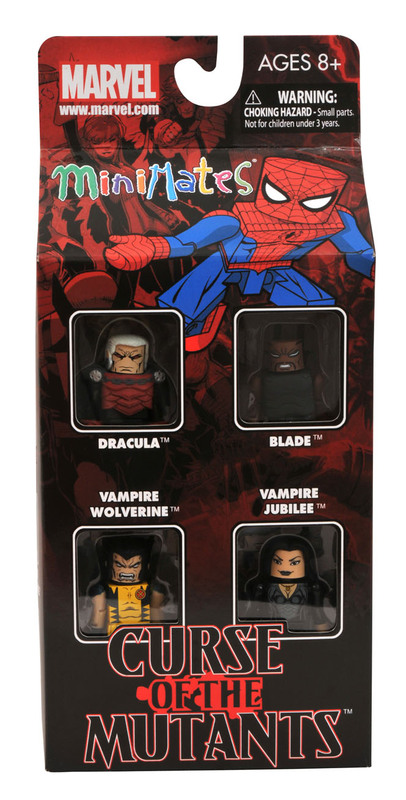 Diamond Select Toys sent Major Spoilers a look at the figures and packaging for the upcoming Curse of the Mutants Minimates toy set. 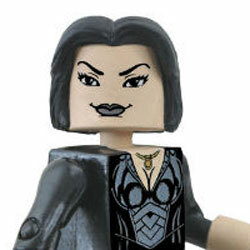 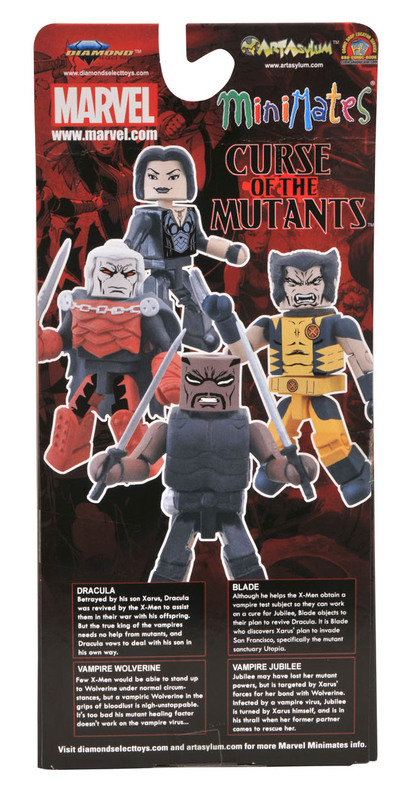 This Minimates box set based on the “Curse of the X-Men” crossover features vamped-out versions of fan-favorite X-Men characters Wolverine and Jubilee, as well as Blade and the big kahuna: Dracula! 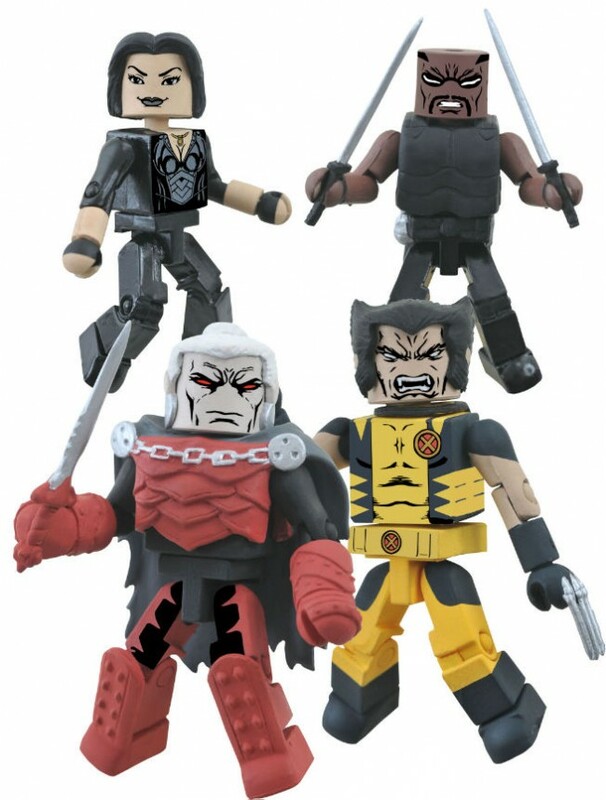 The Curse of the Mutants set arrives in October.